Get the Latest Investment Ideas Delivered Straight to Your Inbox. These engineering and geological analyses inform the firm's acquisitions. Jericho Oil Corp. (JCO:TSX.V; JROOF:OTC) just made available on its website the first in a series of analyses on the North STACK oil and gas play in Oklahoma's Anadarko Super Basin. Jericho's lead geologists Shane Matson and Ron Haveman collected and analyzed data on the Sooner Trend Oil Field Anadarko Basin Canadian and Kingfisher Counties (STACK) to help the company select acquisition targets there. "Well performance, overlaid with Ron's amazing data analytics, provides a robust data set allowing a fast and deep dive into one of the most active onshore oil and gas plays in the United States," said CEO Brian Williamson. The investigative team created a way to accurately assess where companies were "landing their laterals" and what types of rock they were targeting. 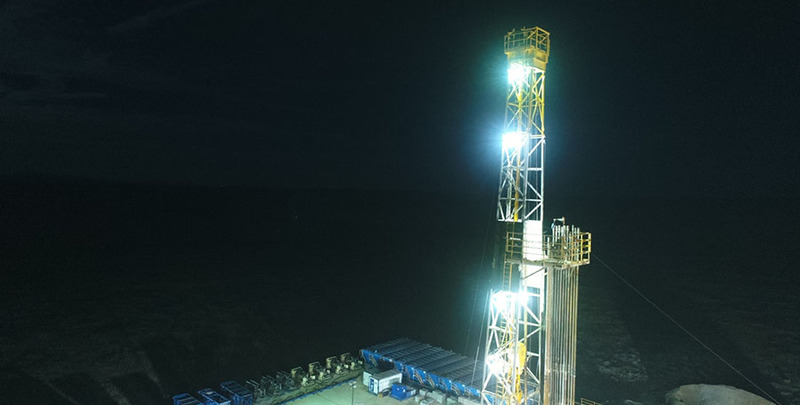 "Both of these data points are critical to the foundation of understanding how wells were drilled, stimulated and ultimately the impact on results as the company moves into horizontal development," Williamson added. The geologists' focused primarily on the Osage to Meramac aged chert and lime deposits. Based on the results of their work there, Jericho "made an entry" into the STACK via a joint venture in 2017, which provides it exposure to both "oil-prone" formations. Today, Jericho has in interest in about 16,000 acres in the North STACK and aims to increase that position. "We look forward to the selection of future STACK locations," noted Williamson. Want to read more Energy Report articles like this? Sign up for our free e-newsletter, and you'll learn when new articles have been published. To see a list of recent articles and interviews with industry analysts and commentators, visit our Streetwise Interviews page. 1) Doresa Banning compiled this article for Streetwise Reports LLC and provides services to Streetwise reports as an independent contractor. She or members of her household own securities of the following companies mentioned in the article: None. She or members of her household are paid by the following companies mentioned in this article: None. 2) The following companies mentioned in this article are billboard sponsors of Streetwise Reports: Jericho Oil. Click here for important disclosures about sponsor fees. As of the date of this article, an affiliate of Streetwise Reports has a consulting relationship with Jericho Oil. Please click here for more information. 3) Comments and opinions expressed are those of the specific experts and not of Streetwise Reports or its officers. The information provided above is for informational purposes only and is not a recommendation to buy or sell any security. 5) From time to time, Streetwise Reports LLC and its directors, officers, employees or members of their families, as well as persons interviewed for articles and interviews on the site, may have a long or short position in securities mentioned. Directors, officers, employees or members of their immediate families are prohibited from making purchases and/or sales of those securities in the open market or otherwise from the time of the interview or the decision to write an article, until one week after the publication of the interview or article. As of the date of this article, officers and/or employees of Streetwise Reports LLC (including members of their household) own securities of Jericho Oil, a company mentioned in this article. 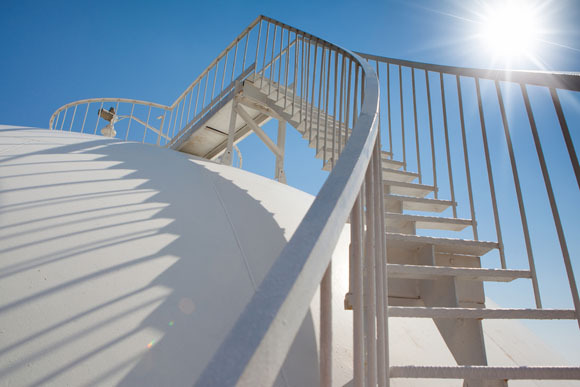 This energy company's growth and other prospects are discussed in a Raymond James report. An update on the energy firm's Q4/18 well production was reviewed in a Stifel report. 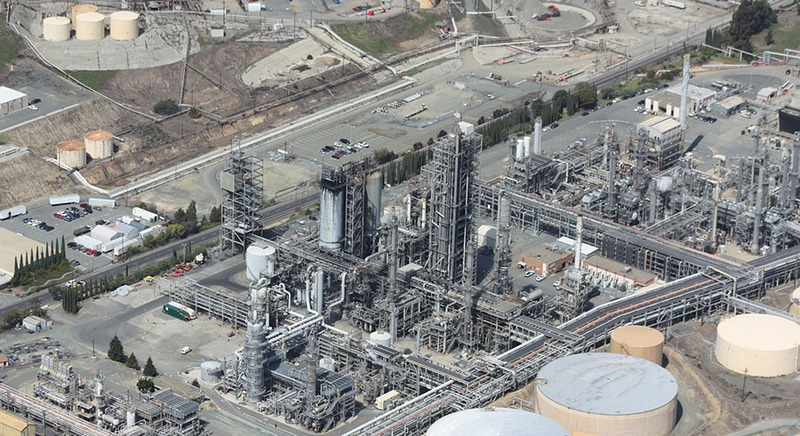 This energy company will use the "substantive update" to market itself and its assets. Two recent events that could impact this firm significantly are covered in this Pareto Securities report. This finance news was covered in a Mackie Research Capital Corp. report. How this company was impacted in Q/19 by softness in industry fundamentals is covered in a Raymond James note. James Kwantes of Resource Opportunities profiles exploration geologist Dennis Moore and his company's Nevada projects. A Raymond James report considers both what it would take to achieve this and how doing so could uplift profitability in relation to the company's use of enhanced oil recovery. A ROTH Capital Partners note found the timing of the strategy "propitious." Raymond James detailed what it expects for two of the company's business segments, domestically and internationally, in these two quarters and beyond. 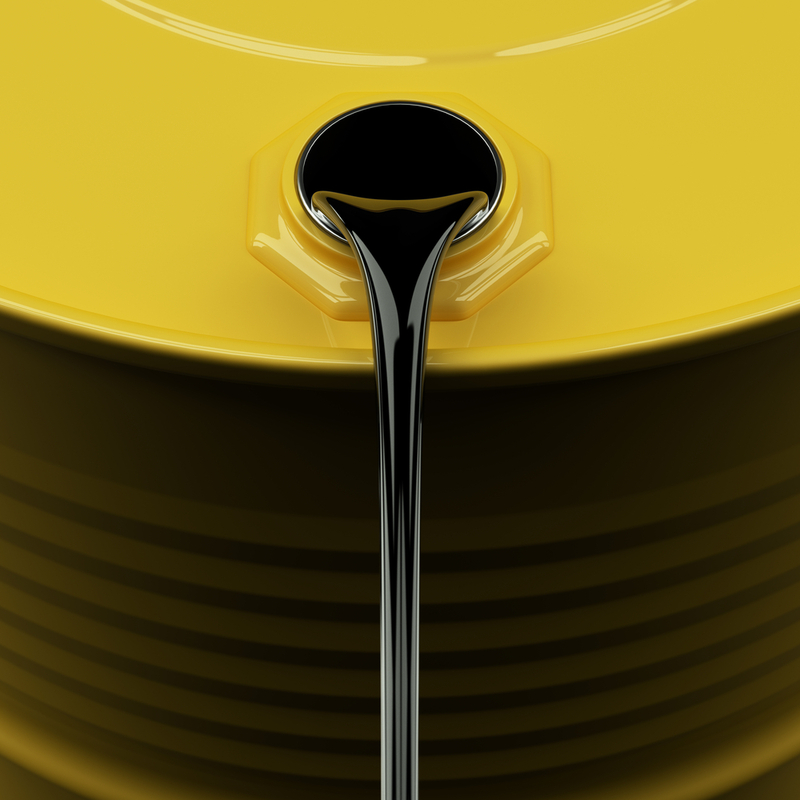 Want to be the first to know about interesting Oil & Gas - Exploration & Production investment ideas? Sign up to receive the FREE Streetwise Reports' newsletter. 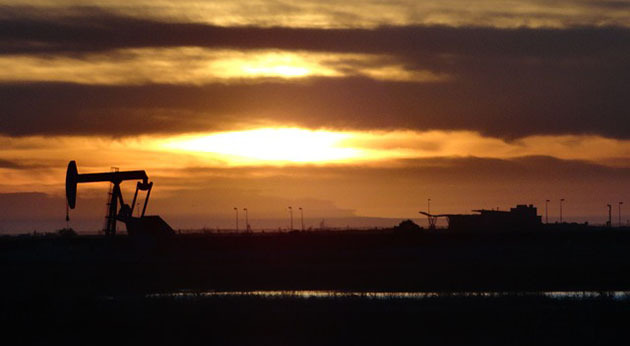 Want to read more about Oil & Gas - Exploration & Production investment ideas? Get Our Streetwise Reports Resources Report Newsletter Free and be the first to know!